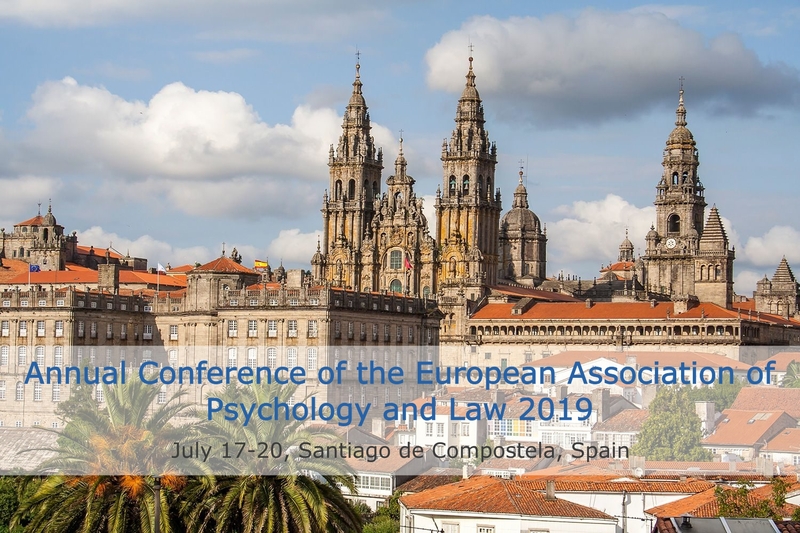 The 2019 EAPL conference will take place in Santiago de Compostela, Spain, on July 17-20. 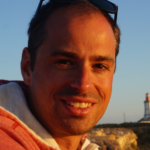 Follow @EAPL2019 on Twitter! Please visit the official 2019 conference website! NEW: Follow @EAPL2019 on Twitter! Further information about the Conference will be coming soon! There will be early bird rates, student travel grants, and a lot more. The scientific program will address the key issues in psychology and law. Different areas of forensic psychology and criminology will be explored, such as eyewitness testimonies, investigative interviews, lie detection and credibility assessment, risk assessment, recidivism, treatment of offenders and victims. Researchers and practitioners from Europe and other parts of the World are invited to share their recent scientific work and field experience concerning new challenges faced in legal processes.